'Wepa Wepa Wepa': Our Favorite Latin Songs This Week : Alt.Latino This week, Cuñao releases the Invierno Tropical EP to warm up your winter, C. Tangana and Niño de Elche team up for a Flamencan-tinged lament and more. 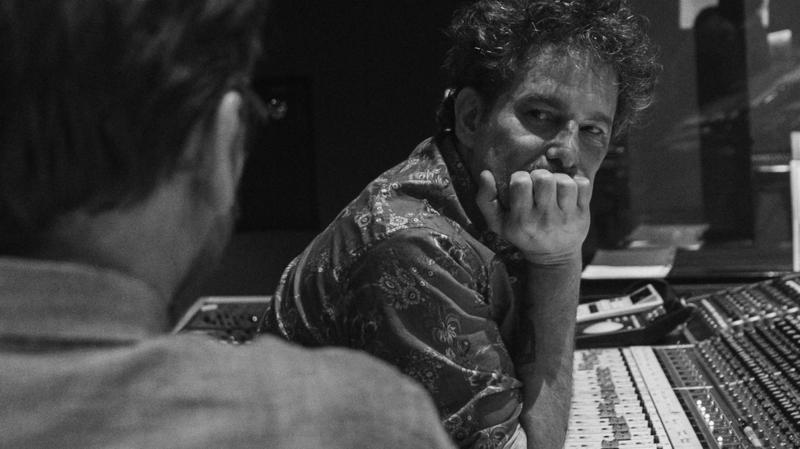 Argentine rocker Andrés Calamaro in the studio recording his latest album, Cargar La Suerte. 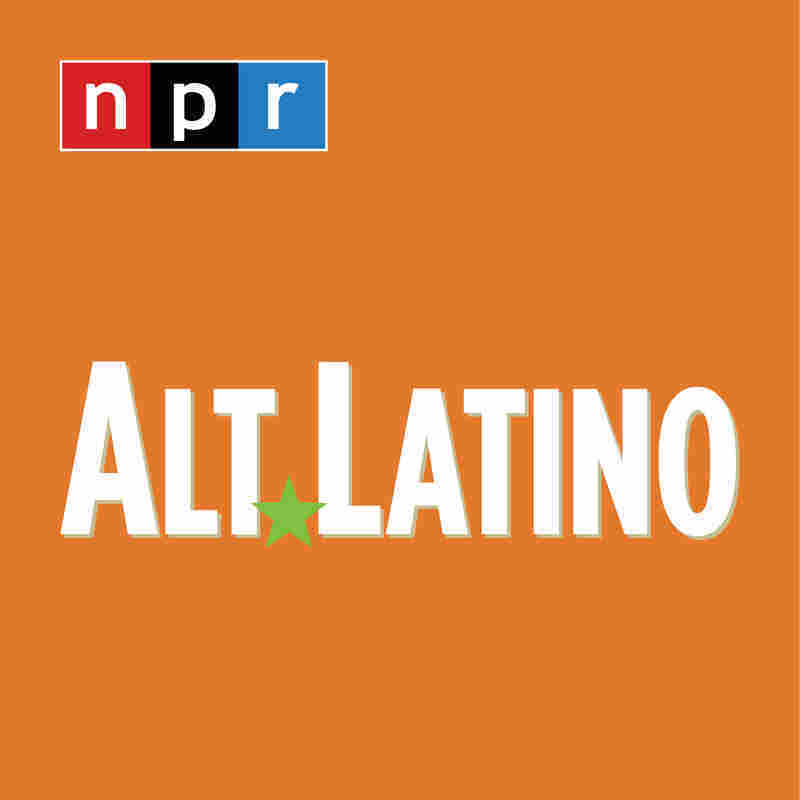 Kick off the holidays with the best new Latin music, curated right here by Alt.Latino. 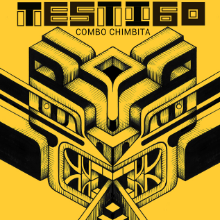 This week, Cuñao releases the Invierno Tropical EP to warm up your winter, C. Tangana and Niño de Elche team up for a Flamenco-tinged lament, Argentine rock staple Andrés Calamaro drops an album, Combo Chimbita continues to defy genre classification, and Gente de Zona is back with another bop, this time with El Micha. This playlist, which you can listen to at the bottom of this page, is part of a series of NPR Music's favorite Latin songs, updated weekly on Spotify. Catch our weekly thoughts and hot takes below. 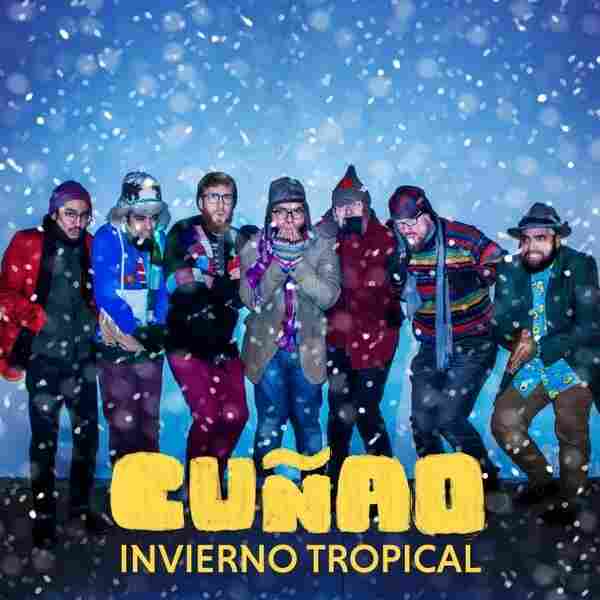 Cuñao, "Wepa Wepa Wepa (El Jogorio)"
It's after Thanksgiving, so that means it's time to bring on the holiday music. But, of course, we won't stand for the mind-numbing mall music that easily fades into the background. Instead, your pals at Alt.Latino offer up Latin folk band Cuñao and its take on the holidaze by way of the Caribbean, mixed with klezmer, traditional German Christmas music, mariachi and old-fashioned fun. C. Tangana & Niño de Elche, "Un Veneno"
The importance of Argentine rock cannot be understated when talking about the history of contemporary music from Latin America. And though Andrés Calamaro figures prominently in that story he is hardly a relic of the past. 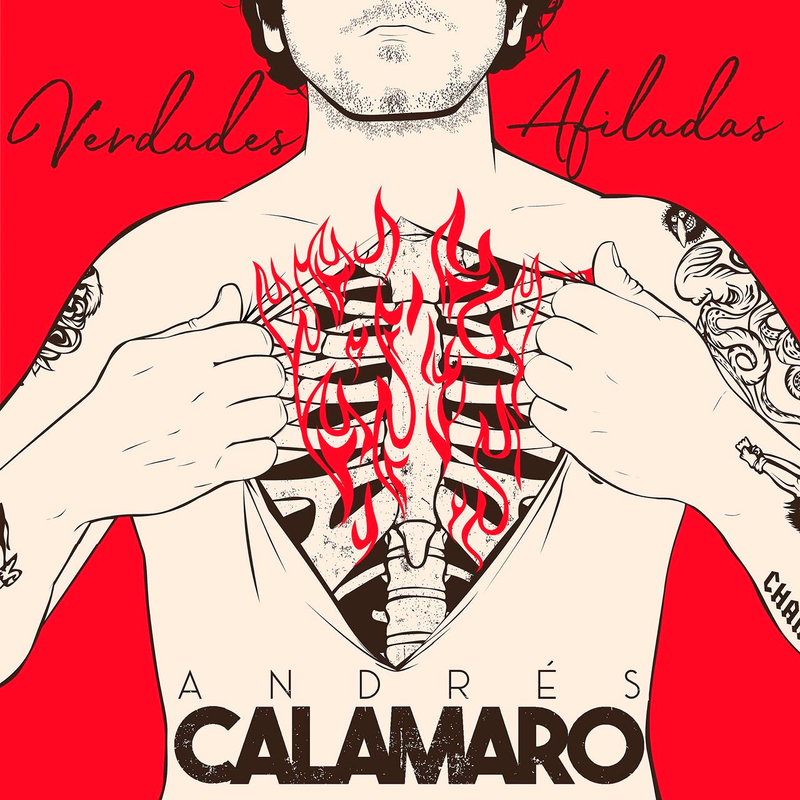 Calamaro is back with a new single "Verdades Afiladas" from his latest album, Cargar La Suerte, and it's a strong return to form indicating his well of inspiration is hardly dried up. Gente de Zona & El Micha, "Hazle Completo El Cuento"
Afro Colombian music continues to be a endless source of inspiration for bands with roots in the country.